New York: Aicon Gallery in New York presents ‘Ram Kumar and the Bombay Progressives: The Form and the Figure’. 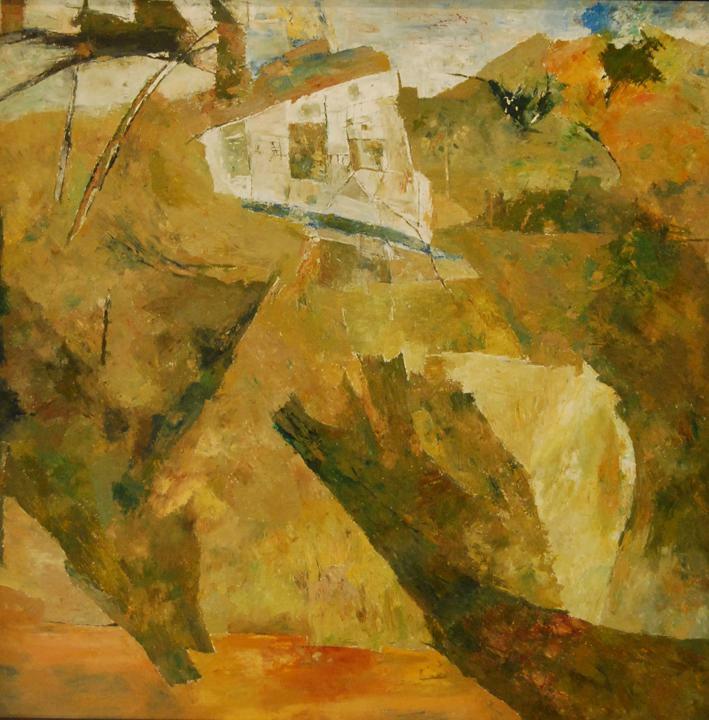 Ram Kumar’s works, from his figurative to city and landscape, reflect his emotional world. His landscapes have a subtle lyricism and lively buoyancy, thus defining his artistic oeuvre. As a student in Paris, Kumar had several interactions with poets and intellectuals, who influenced him and his work greatly. He studied art under Andre Lhote and Fernand Léger. Attracted by the Pacifist peace movement, Kumar joined the French Communist Party, thereby seeking inspiration from Social Realists such as Käthe Kollwitz. His artistic approach was centered on a humanist rather than an ideological approach; Sad figures with gaunt expressions and starry eyes, painted against the backdrop of an industrialized ambience, reflected by the almost monochromatic use of a limited color palette. Ram Kumar currently lives and works in Delhi, India. The exhibition also features works by M.F. Hussain, S.H. Raza and F.N. Souza, all founding members of the Bombay Progressive Group. For more information, please access the gallery website.